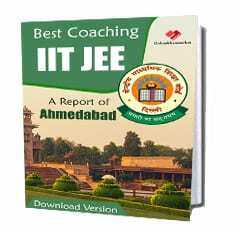 Best IIT JEE Engineering Exam Coaching in Kolkata is also an excellent report analysis for those deserving aspirants who just don’t know which academy they should trust for their training session because no one wants to stake their money or waste their time. In this Book, you all will get to know each coaching with the closer look at their educational activity, like is there an excellent team of educators for the great guideline, Study sources updated or not, study atmosphere is competitive or not, batch size, etc. 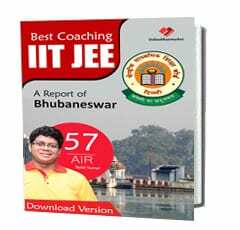 This book not only going to give you institute’s location or about their course structure which each site do or did, but this book will give you a detailed summary of each IIT JEE coaching in Kolkata.